Rap Icons are becoming more versed in technology. Dr Dre’s ‘Beats by Dre’ headphones have been an audio phenomenon, allowing Dre to sign a $500 Million exclusive licensing rights deal for Beats last fall. 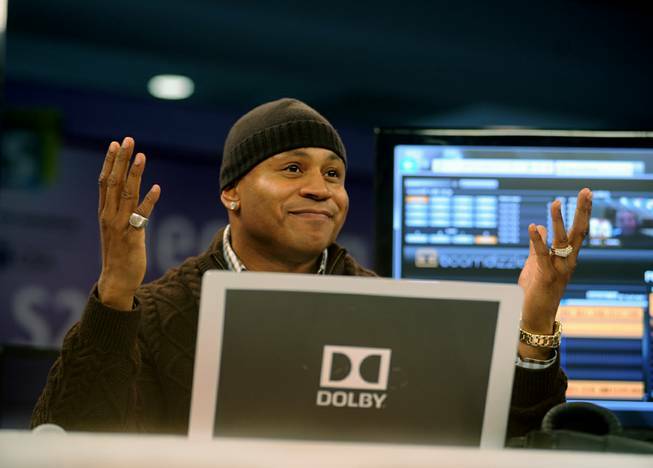 LL COOL J is looking to cash in as well on innovative technology by launching a real time collaborative music app called Liquid My Connect Studio for Windows 8. LL was on hand at the CES Electronic Showcase to conduct a demonstration of the first phase Liquid MyConnect Recording Studio. 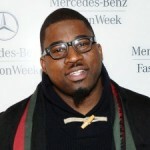 LL recorded a song live in real-time with an engineer who was in New York City on Sony’s VAIO Tap 20. The app itself was built in 2008 as an online community for aspiring artists of all kinds to record, share, and remix original music and video content. According to the press release, “This patented new Virtual Recording Studio provides the digital production, mixing, and sound tools for artists from anywhere in the world to collaborate online and create music in real-time together. Boomdizzle, the developers of the app, have partnered with Dolby at CES 2013 to bring the industry’s most elite sound engineering and Dolby technology-enabled products together with this revolutionary technology“. “My Connect Studio is all about collaboration and bringing artists and fans together to foster creativity and innovation,” says LL COOL J… “The industry has completely changed since I first start recording music. The next great artists of the future are out there all over the world and I am excited that Boomdizzle’s Virtual Studio can help them collaborate and bring their music to everyone.